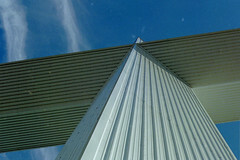 Here is a shot I took looking up a very large cross. You went to Groom! That's my mom's hometown, and the site of our family farm. Sorry, I actually got this one in Indiana. 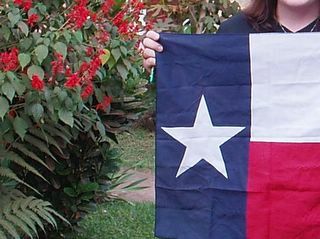 But I have been by the Texas one as well.